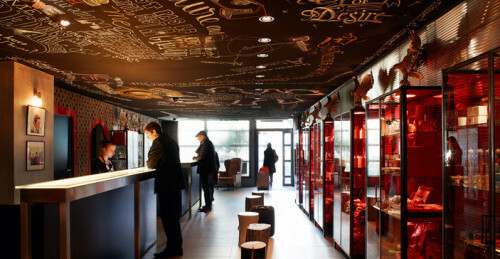 We Love the Mama Shelter Paris hotel. Lets face it some hotels are cooler than others. And this is definitely the cool kid in town. Funky rooms, great bustling bar and restaurant. A chic environment to make you Parisian stay complete. Nothing is ever to far away in Paris, the metro train system takes care of this. 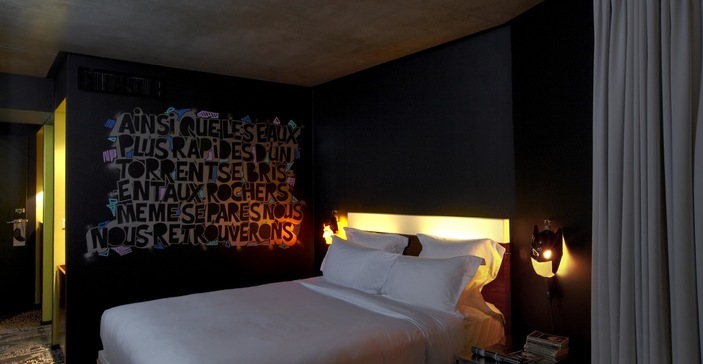 Explore the city of love then head back to your funky boudoir. #Tip Free wifi and movies are a nice touch.